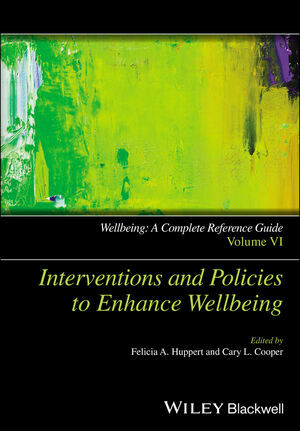 Using an evidence-based approach and case studies from a wide range of life domains, Interventions and Policies to Enhance Wellbeing examines the most successful existing strategies to promote wellbeing and mental health. 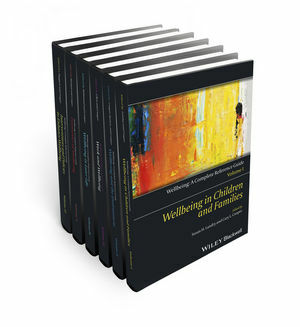 Felicia A. Huppert is Emerita Professor of Psychology and Director of the Well-being Institute at the University of Cambridge. Cary L. Cooper is Distinguished Professor of Organizational Psychology and Health at Lancaster University.